At Cookley Sebright Primary School we believe that the purpose of Physical Education is to develop good quality performance while encouraging every pupil to become physically active, both within the school and in the wider community. 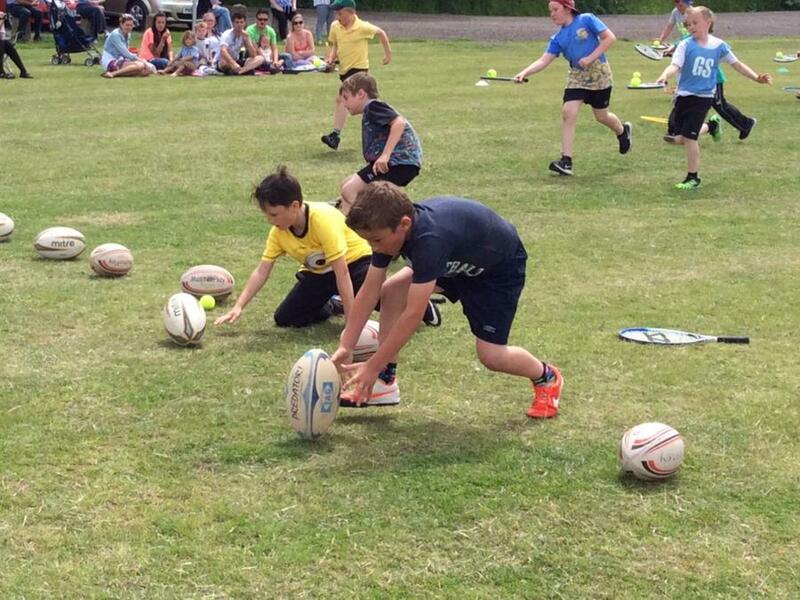 Our physical education programme will develop skills and concepts in relation to physical competence, health and related fitness, safe practice, teamwork and personal/social competence. 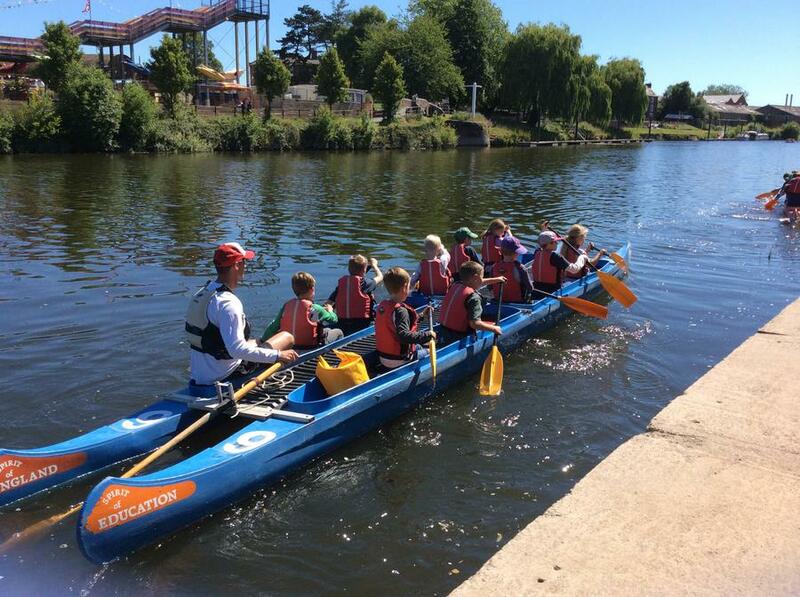 As we are lucky enough to have access to the canal, the children will have opportunities to go Bellboating. 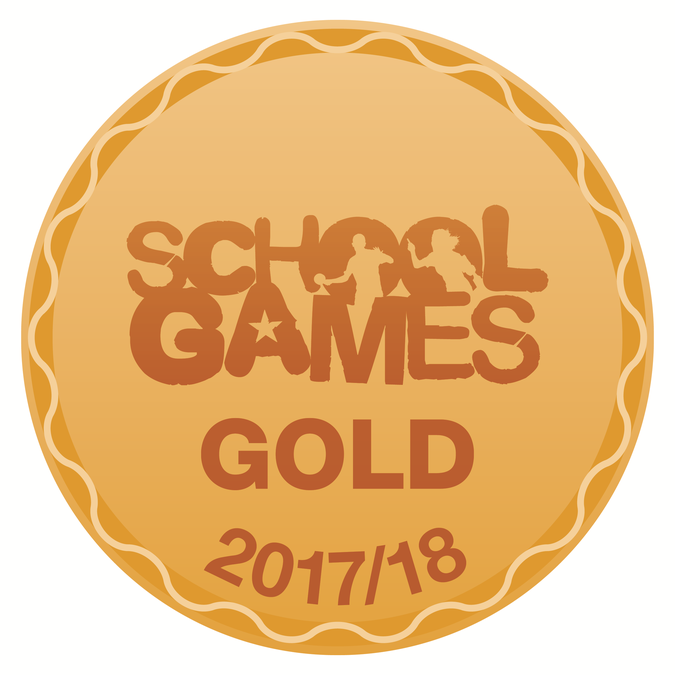 We are very proud to have gained the School Games Gold Award for 3 years running.